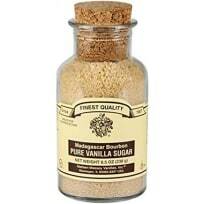 Vanilla White Chocolate Coconut Crème Brûlée has a beautiful vanilla and coconut flavor. 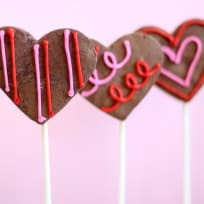 Share with your Valentine! 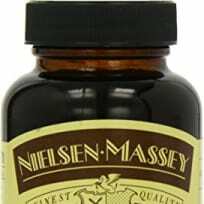 This post is part of sponsored recipe development on behalf of Nielsen-Massey Vanillas. All opinions are the contributor’s own. 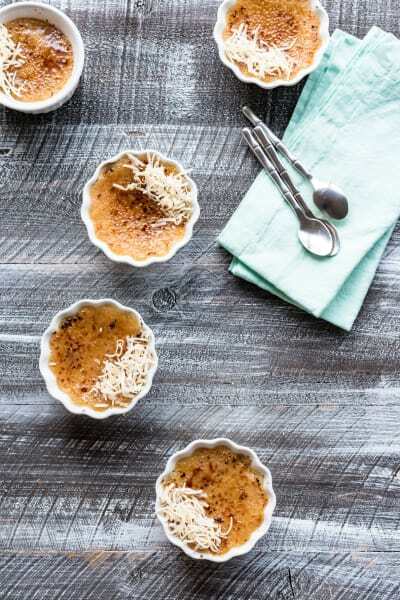 Vanilla white chocolate coconut crème brûlée is a decadent sweet treat perfect for a date night in. 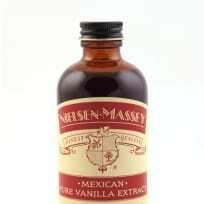 This recipe uses three different types of Nielsen-Massey Vanillas in the form of Mexican vanilla extract, Bourbon vanilla bean paste and vanilla sugar for the caramelized topping. Creme Brûlée is normally a dessert I would order when out to eat only when the flavors are different from the usual. There is a Tommy Bahama restaurant in town that makes a pineapple creme brûlée with white chocolate mousse that is served in a shallow pineapple bowl. They actually cut the bottom of the pineapple to make the bowl. It is very cute and very delicious. There was also another restaurant in town, that sadly closed at the end of last year, that had this incredible coconut flan on their menu which had more of a creme brûlée texture to it and quickly became my favorite dessert in town. I knew I wanted to eventually recreate it in creme brûlée form. 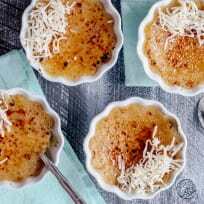 When I was deciding on which flavors to make this creme brûlée to go with the Nielsen Massey vanillas, I decided on coconut with white chocolate. I will save recreating the pineapple creme brûlée for another day. 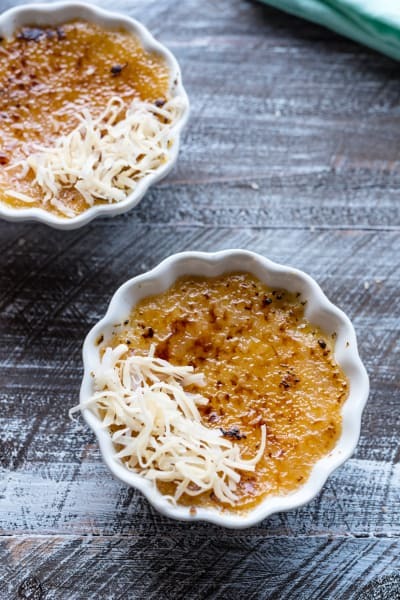 I had a few Lindt white chocolate coconut bars in my chocolate stash that I knew would be perfect for this creme brûlée. 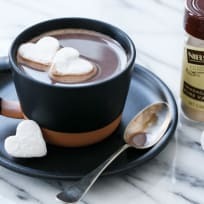 If you can’t find these, feel free to sub four ounces of plain white chocolate and four to six tablespoons of unsweetened shredded coconut. 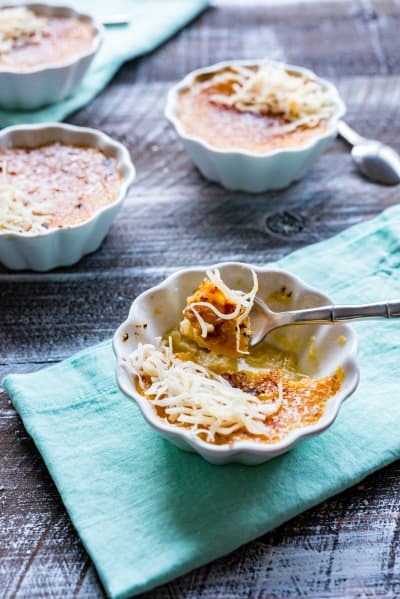 The shredded coconut in the custard lends to a nice subtle coconut flavor as well as a fun texture. Another reason I love creme brûlée, or rather making creme brûlée at home is being able to use my kitchen torch. I love that thing. I have tried broiling creme brûlée before in my oven and it doesn’t quite get that nice hard caramelized top to it as evenly as a torch does. The torch is the way to go. 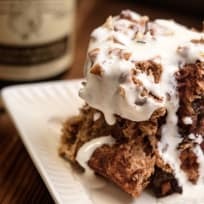 Have a blast making these in your kitchen, and then devouring them. They’re so good! In a medium bowl whisk together the egg yolks and granulated sugar. In a medium sauce pan combine the coconut milk and heavy cream and heat over medium until hot but not bubbling. Add in the coconut white chocolate and salt and stir until melted. Slowly add the cream mixture to the egg mixture 1/4 cup at a time, pouring in a thin stream while whisking constantly to temper the eggs. Once about half the cream is added and the yolks are well heated pour back into the pan and stir constantly over low heat for another 2-3 minutes. Remove from heat and add in the vanilla extract and paste. Whisk well and divide amongst 4-6 ramekins (depending on how large your ramekins are) leaving 1/2 inch of space at the top of the ramekins. 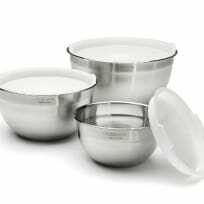 Carefully place ramekins in a baking dish and fill hot water halfway up the sides of them. Bake for 35-45 minutes until tops are set but the custards still have some jiggle to them. Remove from the oven. Carefully remove from the water bath and place on a tray. Let cool completely in refrigerator at least 4 hours up to overnight. 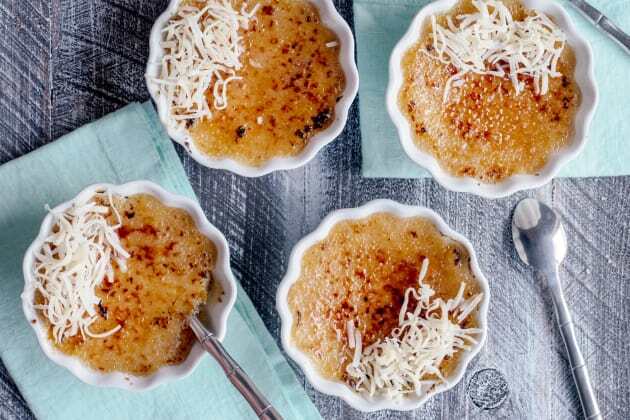 Once ready to serve, divide the vanilla sugar and granulated sugar over the top and caramelize the sugar with the torch, being careful not to burn the sugar. Move the torch in a side to side motion and once the sugar starts to bubble let it settle before torching again. Once the tops are nice and caramelize let cool 5 minutes then sprinkle some sweetened shredded coconut over the tops and serve immediately. You can use full fat or light coconut milk. 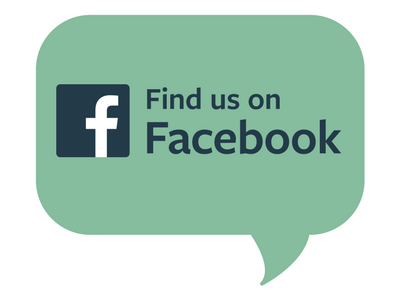 Make sure you use a brand that mixes well. Some coconut milk brands in cans will have the liquid and solid separate. Mix this really well before using. The deeper your ramekins the longer the baking time. If you use a larger diameter, but shallower dish, the baking time will be a little less. Check the custards at 30 minutes, and if not set check again every 2-3 minutes until set. 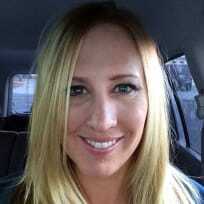 Shanna is our latest Boozy Food and Cocktails fanatic, and we're pretty darned excited about it. Day to day she blogs on Pineapple & Coconut. We don't think it's a coincidence that both go excellently with rum.